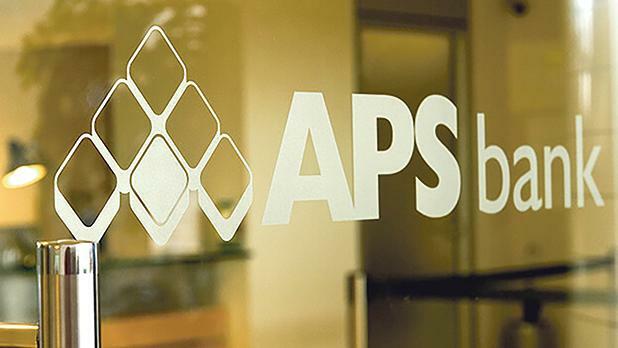 APS Bank announced a strong 2018 operating performance for both the group and the bank, with activity also reaching all-round record levels. The bank’s pre-tax profit increased by 7.7 per cent to €19.7 million while the group’s profits went up by 1.5 per cent, from €18.4 million to €18.6 million. The bank’s operating income expanded by 6.3 per cent to €45.7 million and the group’s grew by 4.6 per cent, from €42.8 million to €44.7 million. Deposits and lending activity grew by a strong 34.7 per cent and 28.1 per cent, to €1.65 billion and €1.31 billion respectively, when compared to 2017. This result was achieved on the back of continued growth in business momentum and heavy investment in people, technology, network transformation, functional and process reorganisation, it said. The board of directors met on Thursday to approve the accounts. Households and home finance remained the largest source of credit activity. However, 2018 saw more diversification taking place towards commercial real estate and a growing book of international syndicated loan participation. Cost-efficiency, at 50.7 per cent, was only marginally higher than the 50 per cent of 2017 as personnel as well as operating and compliance expenses increased in support of the business growth. Commenting on the results, CEO Marcel Cassar said: “The transformation of APS Bank into a strong market player continues across a number of fronts: organisational, network and processes, technology to enrich the customer proposition, strengthening governance and risk controls and improving the quality of the income statement.